Presently, there is huge crunch of qualified resources to handle Teamcenter PLM technology across the globe and hence project opportunities are very high internationally which lead to high end job opportunities with right salary. Today, most organizations are demanding employees to be productive on first day. 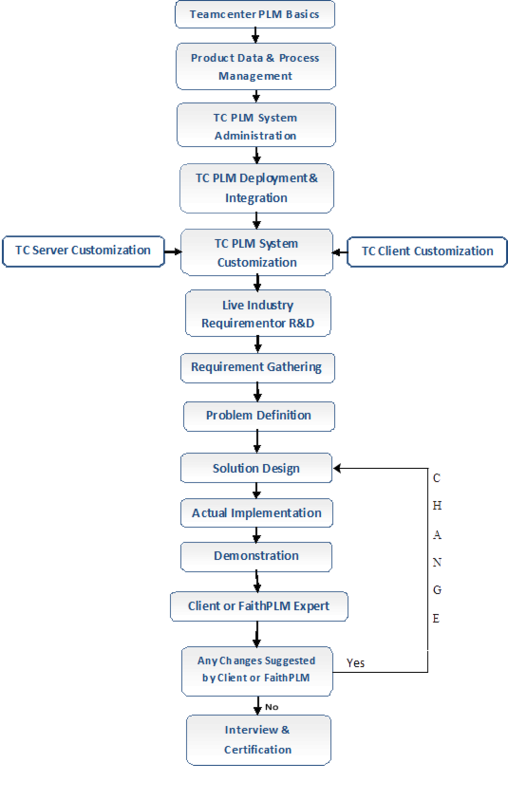 By combining Teamcenter training with your existing knowledge in Industry irrespective of present working domain you can acquire the business-critical skills required to become true Teamcenter PLM professional. Industry value adds training in Teamcenter is become as important as it ever was! If you are serious about your career and want to learn or upgrade your knowledge in one of the fastest growing IT in the world i.e. 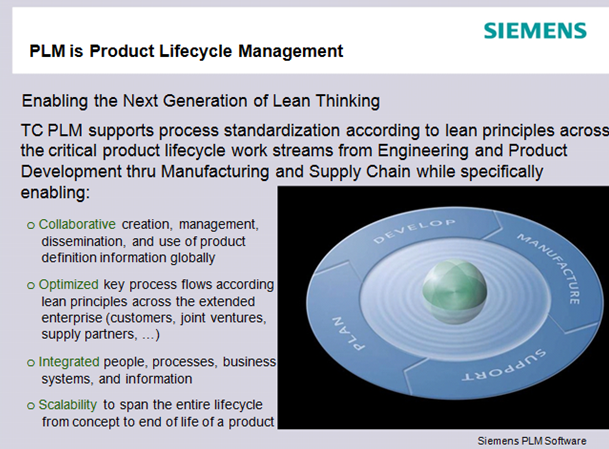 Siemens Teamcenter Product Lifecycle Management software, you are welcome to join this program, which is transforming industry profile like yours to a successful Teamcenter TCPLM professional. To address this need and bridge the required knowledge gap, FaithPLM Solutions Technology center, Pune have started a unique initiative which help industry professional to understand the Siemens Teamcenter PLM at its depth and hence he/she will be able to implement PLM to achieve business goal of increasing Individual, IT & Application productivity. Being in the industry, it is always important for Teamcenter professionals to continuously upgrade their knowledge to be in sync with industry and respective technologies and trends. To cater this need, we've designed unique advance PLM training program where professionals can pursue their career goal by upgrading Teamcenter PLM knowledge consistently and effectively. 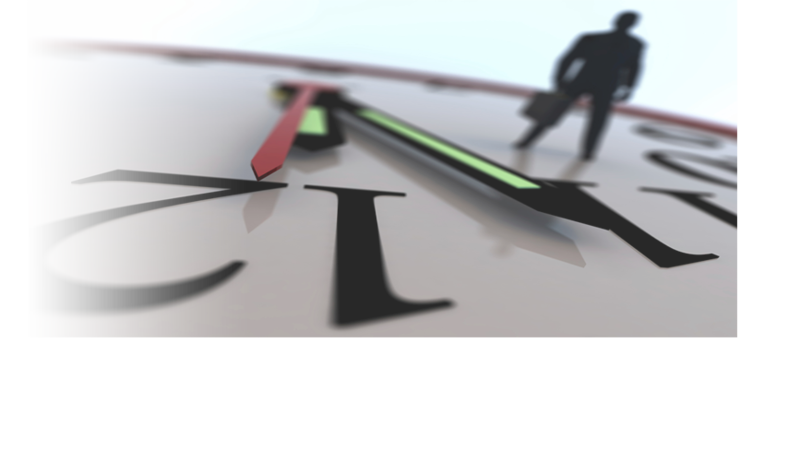 Today, most organizations are demanding you should be productive on first day. 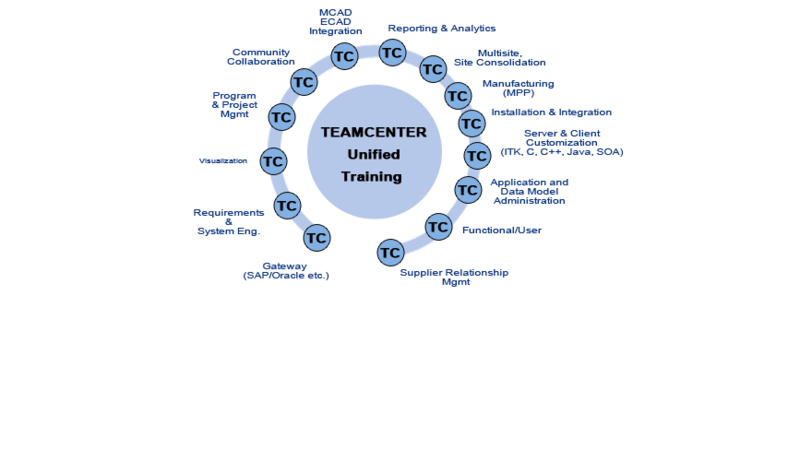 By combining Teamcenter training with your existing knowledge in Industry irrespective of present working domain you can acquire the business-critical skills required to become Teamcenter PLM professional. 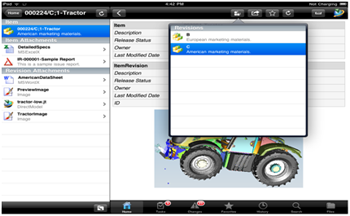 Industry value adds training in Teamcenter is become as important as it ever was! If you are serious about your career and want to learn or upgrade your knowledge in one of the fastest growing ITin the world i.e. 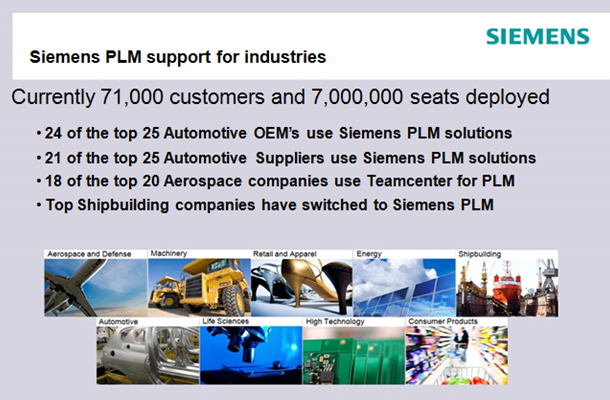 Siemens Teamcenter Product Lifecycle Management software, you are welcome to join this program, which is transforming industry profile like yours to a successful Teamcenter TCPLM professional. Any industry professional who wants to make career in TCPLM a fastest growing IT. Professional who is already working on TCPLM and want to upgrade knowledge in areas like customization, administration, performance tuning, CM, multisite etc. You should have faith in knowledge with great motivation and enthusiasm towards technology exploration and not mere certification. Based on the area of interest and your exploration along with project you can choose any of the opportunity to explore like? High end project Opportunities: Based on knowledge acquired, you will be confident in TCPLM which will lead to high end project opportunities. Experience: Today, industry is looking for experienced engineer with in-depth understanding of technology, who must have contributed for some industry specific requirement, and thisrequirement will be addressed systematically through this program. 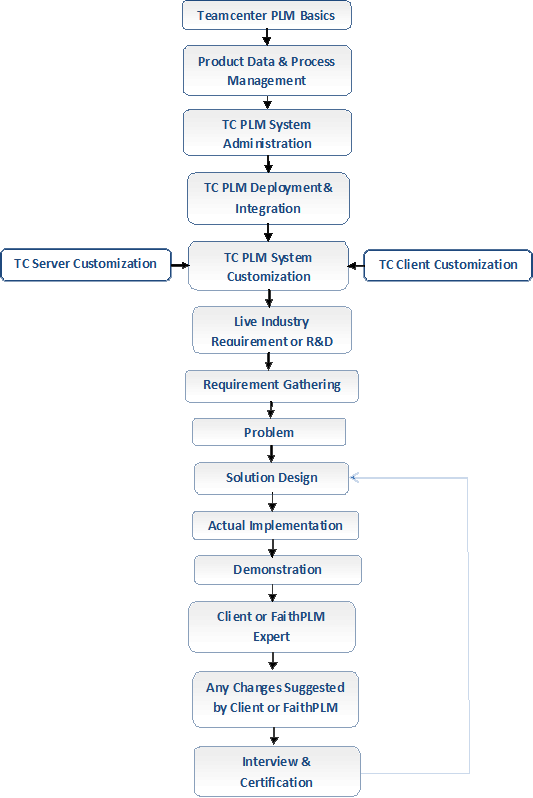 Teamcenter PLM Examination& Interview: This ensures your knowledge and concept and hence makes this program full proof from industry acceptance point of view. It requireat least 120 hrs or two months of time (based on how much time you can spend) to learn above modules in depth. 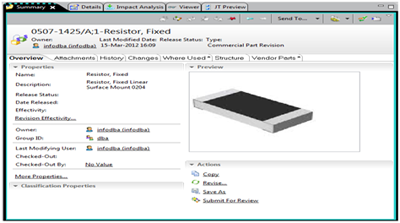 This program helps you to understand how to use and develop solutionsusing Teamcenter Manufacturing application for manufacturing data and process management considering live industry cases. This program is designed for participants who are willing to explore Teamcenter Manufacturing application to develop solutions for data and process management requirement in manufacturing domain covering virtual product in design engineering to physical product in shop floor. Understanding various s/w integration and configuration like Process Simulate on TC, Resource Management, FactoryCAD, Ticon, MTM,MES like SIMATIC ITetc. Understanding manufacturing data model and configuration like business objects, properties, forms, datasets, type display rule, naming rule, property rule, deep copy rule, GRM rule, extensions rule, lov, status type, condition, constants, relations, queries, ACL, workflow, schedule, change manager etc. 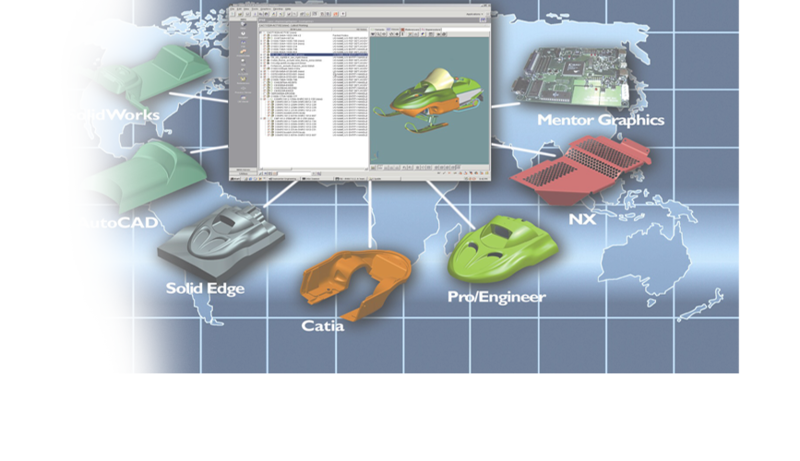 Understanding manufacturing solutions flow from virtual product in engineering design to physical product at shop floor. Hand-on on solution design while addressing various business challenges and requirement on manufacturing data and process management by using manufacturing structure management, configuration (like occurrence and revision effectivity, release date, revision rules, variants, closure rules etc. ), EBOM-MBOM-BOP-BOW change management, cloning, import using tcexel, export, workflow for process data, IPA for feasibility study, weld point distribution, Technical Work Instruction, EWI, 3DPDF,Line Balancing, reuse of process plan data using EBOP (Global BOP, Product BOP, Plant BOP), Accountability, CAD-PART alignment, incremental changes, reporting, process assembly document, graphical BOM compare, intermediate data capture, collaboration context management, LWB, variant roll up from EBOM to MBOM, MBOM to BOP, PMI, 120BOM, time management, process, operation and activity sequencing using PERT, project scheduling using Gantt. Plant Structure: create, edit, and open existing, using templates, work area flow sequence using PERT. Note: Most of Tasks are already covered in MPM which are valid for Part Planner and hence not mentioned in this section. Note: Most of Tasks are already covered in MPM which are valid for Plant Designer and hence not mentioned in this section. End to end industry business cases covering various aspect of virtual product to physical product. This program helps you to understand how to Install, Configure and Use T4S Interface for Bidirectional Transfer of Documents, Materials, BOMs, Processes, Operations between SAP and Teamcenter. Introduction: This program is designed for participants who are willing to explore SAP materials, document, Bill of Materials, change, routing, equipment, functional location & vendor management to achieve reliable data availability to the right people at the right time in right context and having the data entered where the requisite knowledge is available to enable master data management and governance approach. Admin Tool - Check TPSAP Processes, Configure Trigger, Check Activities and many more. 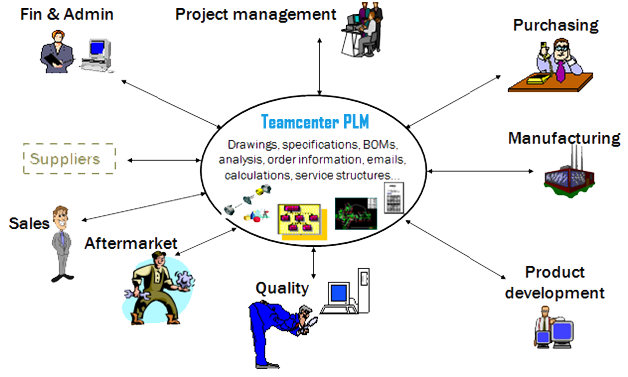 Using various functions for material master, BOM, document, EC, vendor part, routing data flow etc. 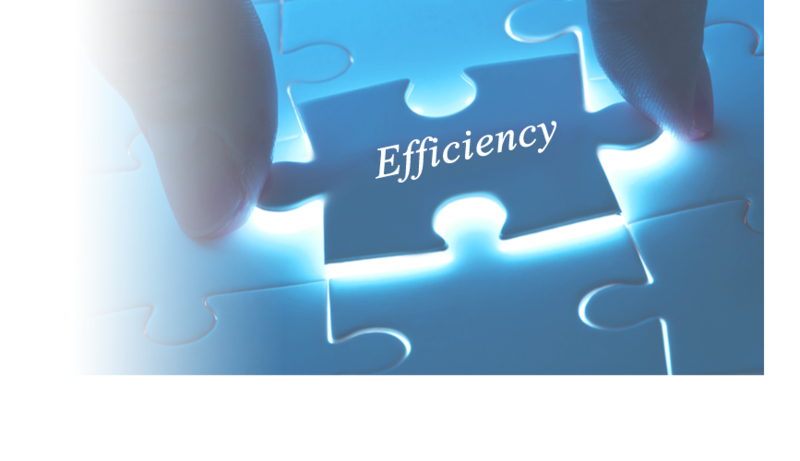 Using workflow for material master, BOM, document, EC, vendor part, routing data flow etc. Implementation project best practices on requirement gathering, phases to be addressed etc. 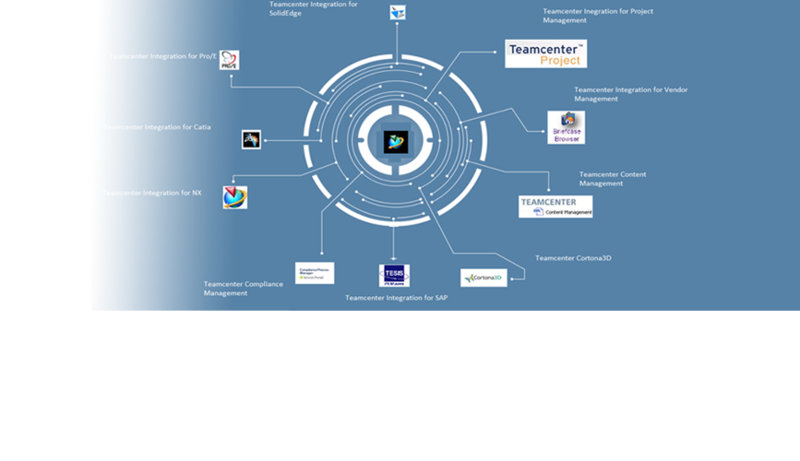 This program helps you to understand how to configure and use Teamcenter Community to enable collaborative environment across the product lifecycle by using various data sharing and collaborative tools offered. This program is designed for participants who are willing to explore how to collaborate across the global organization along with supplier, partners and customer using various Teamcenter Community Solutions like PLM information sharing, collaboration workspaces, desktop sharing, visual issue management, idea and knowledge management etc. 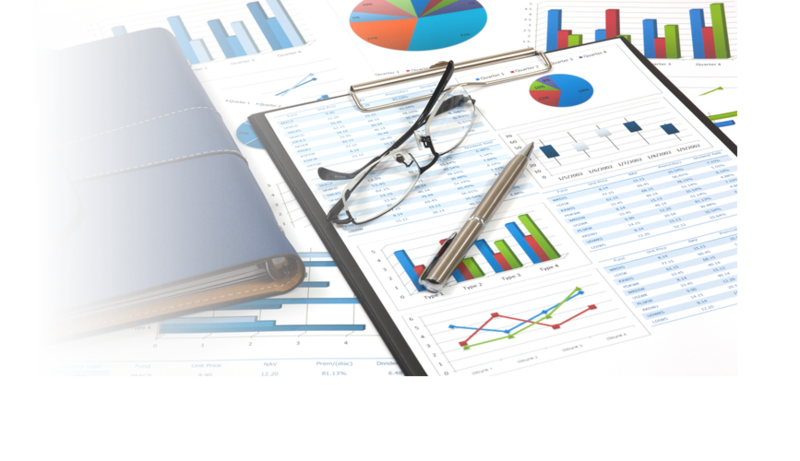 This program helps you to understand how to do configure and use Teamcenter Reporting and Analytics for generating insightful and actionable analysis report for timely decisions. This program is designed for participants who are willing to explore how to integrate and configure Teamcenter Reporting & Analytics with Teamcenter and use it for report designing, usage, dynamic analysis, in time reporting and report delivery through mail. 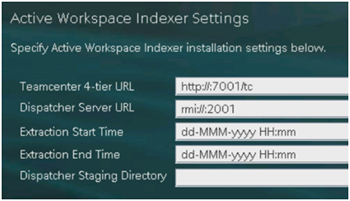 This program helps you to understand how to configure and use Teamcenter Multisite to enable sharing data between multiple federated sites in an enterprise. This program is designed for participants who are willing to explore how to configure and collaborate across the global organization using Teamcenter Multisite solutions. Expertise in multisite installation and configuration like classic and http based. Multisite is a means of sharing data between multiple federated sites in an enterprise. In a federation, each site represents an independent database with its own set of users and groups, data model, business rules and business processes. Data sharing is accomplished via object replication wherein an exact copy of an object (such as an item) is made available at a remote site. Replicas are synchronized when master copy is updated/modified. Only one site can own the master copy at any given time. Ownership can be automatically transferred from site to site. 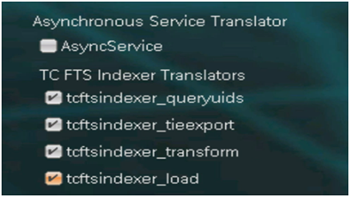 Best Practices in Multisite: Import, Export, Data Synchronization, type and size of data, backup, schema changes, import/export record. 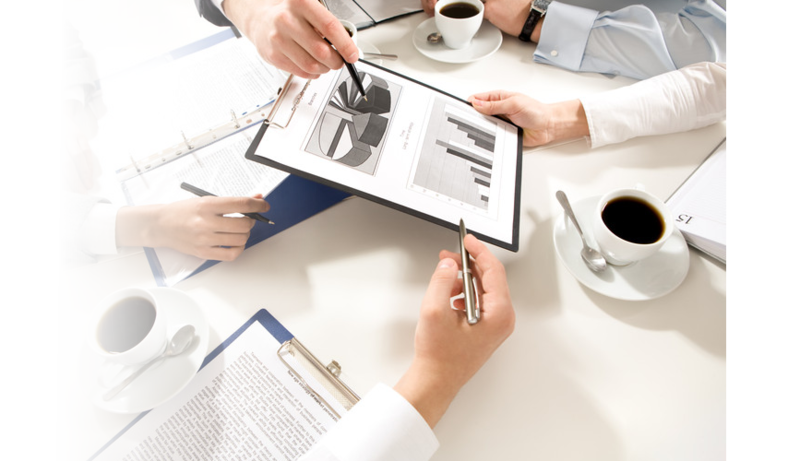 This program helps you to understand how to configure and use Teamcenter Supplier Relationship Management (SRM) for effectively engaging suppliers, engineering and procurement in the souring and supply chain management process. This program is designed for participants who are willing to explore how to install, integrate and configure Teamcenter SRM and use it for supplier product data integration, supplier integration with purchasing, engineering, manufacturing and other, RFx management, Internet negotiation, SCM and score cards, Spend analysis and management. 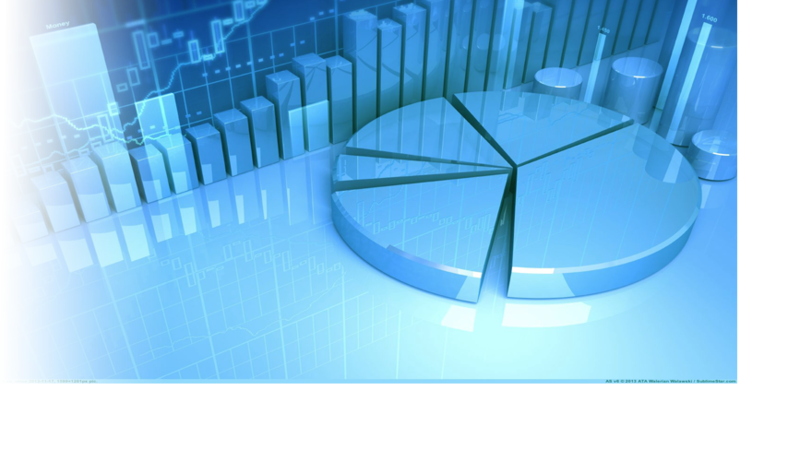 Teamcenter Request for Exchange of Information (Rfx) provides a configurable exchange of information between a sponsor company and one or more respondents through formatted, web-based events. 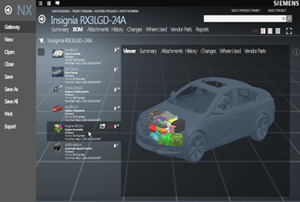 This program helps you to understand how to configure and use Teamcenter Visualization to enable in true sense virtual manufacturing engineering. 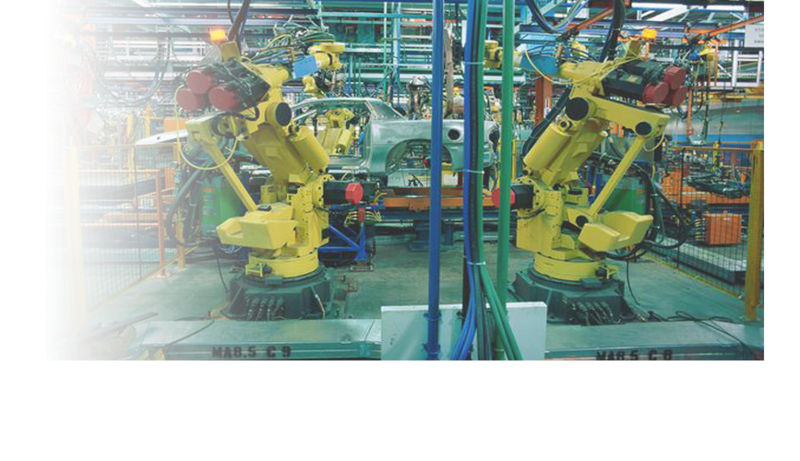 This program is designed for participants who are willing to explore Virtual Manufacturing Engineering, Aesthetics, Virtual build, Virtual audit, Ergonomics, Reachability and Serviceability in all respect using Teamcenter Visualization.